A new kind of learning environment, Teachlearnweb.com offers unique benefits to students, parents and educators. It brings together the best supplemental content aimed at meeting the needs of students. Teachlearnweb.com stands apart from other online K-12 learning facilities for its curriculum aligned content that can be personalized to each student according to their needs. Students review lessons, do their homework, prepare for exams and obtain a rewarding and productive learning experience. 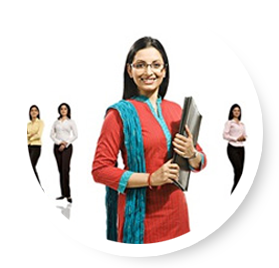 Second, Teachlearnweb.com comes with a Curriculum Engine Tool that enables Students to access learning material exactly according to their syllabus or curriculum or school content. Because its curriculum based, Teachlearnweb.com fits perfectly into students overall learning process. 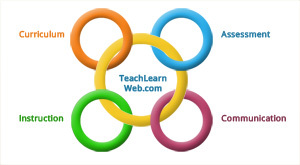 Third, Teachlearnweb.com content updates, are made by the expert content team regularly. (Although the basic structure of the curriculum does not change during the academic year, we update all the topics regularly to ensure that learning material is dynamic and engaging for the students). Fourth, Parents find it to be a great teaching supplemental resource for home usage. Teachlearnweb.com is a 24/7 Learning Companion for your child. 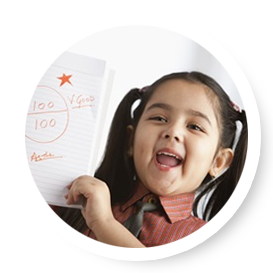 It helps parents identify their child’s weak skills, and monitor their academic progress. Teachlearnweb.com can be turned 'on' - for a school or a chain of schools – as easily as pressing a button. Then school clients can have their smart classroom content for all classes, customize the multimedia content on a customized website or by contacting the Teachlearnweb.com content team to build content for them. School package constitutes – both teacher and student usage. Automatic content updates - updates are automatically posted to each school client site. School clients can also suggest new content topic for all classes – via our Content Management System. Teachlearnweb.com ensures there is always enough bandwidth to guarantee our portal is fast. Despite the Teachlearnweb.com site, school clients can have their own 'co-branded website' and can customize their site to reflect local history or include special web sites they have identified themselves. In this way Teachlearnweb.com will truly become a collaborative educational site, reflecting school specific needs. Get Subsidized Pricing – when you subscribe! 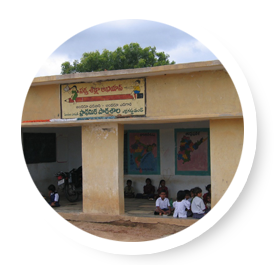 Administrator of Government Schools – Central Schools, Municipal Schools, District Schools, Zilla Parishad or Panchayat Schools, Schools affiliated to Religious groups, Schools in Tribal regions, Sarva Siksha Abhiyan Schools, Schools run by NGOs, Schools belonging to Minority Groups, Schools for Handicapped Children, Rural Schools, Suburban Schools, Inner-city Schools and similar schools, can contact us directly to get subsidized pricing.